Reading Plain Murder by C.S. Forrester. 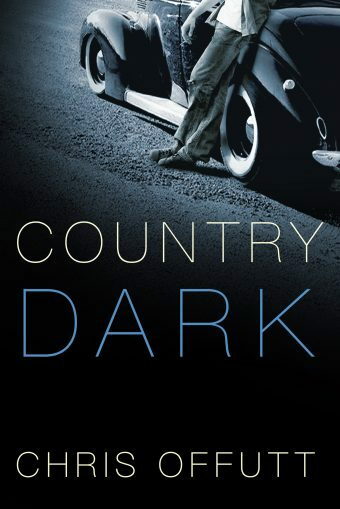 It's a crime novel written during the Depression. 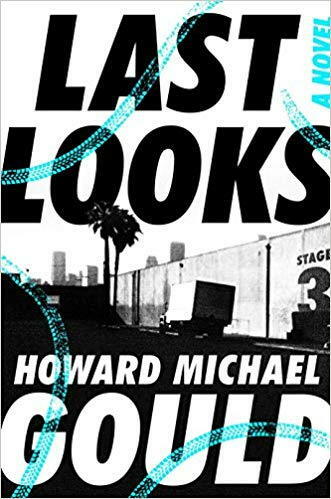 A white collar worker commits murder to keep his job, and then decides that murder is a good tactic. It was too grim to be popular in the era of hero detectives like Hercule Poirot and Father Brown, but it reads very well today. 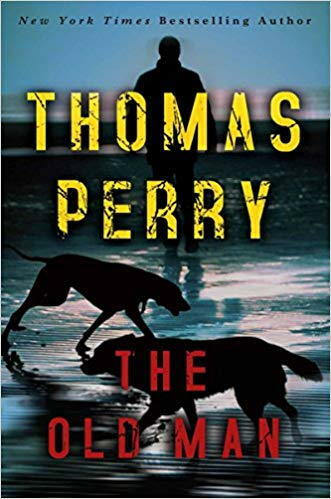 I read Payment Deferred, another murder novel by Forrester, a month ago, and liked that one too. Finished the Dunk and Egg GRRM book. I want more of their stories! But, I'd rather have him finished Song of Ice and Fire first. 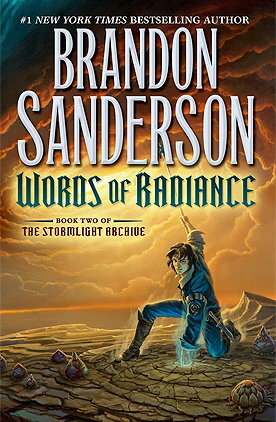 I'm currently looking for a hardcover copy of that! Finished The Moon is a Harsh Mistress. 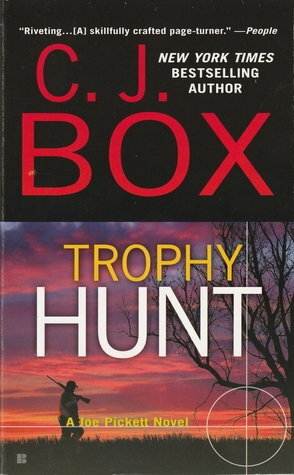 I read it decades ago (late '70s-early '80s) and really enjoyed it this time around! It was a nice diversion from the dryness of Foundation. Not sure what's next. Might read some comic strip books for a few days. Assuming that you do not mean to pick up a vintage edition, B&N has a nice looking edition that I've seen in their stores. Price says $25, but you could obviously get it cheaper. Thank you for that! I saw this on Ebay for $40 and passed. Bidding on another right now, but if it falls through I may grab this one! While there's still clearly a lot of story remaining in the series (1 more 1000+ page monster already written and 7 more books planned ), this ended in a more satisfying way than the last book ... bringing together all of the major characters and wrapping up several main story arcs. Note that the B&N Collectible Editions are currently B1G1 50% Off, in case there's another title that you're interested in. I'm checking those out - some interesting stuff there! 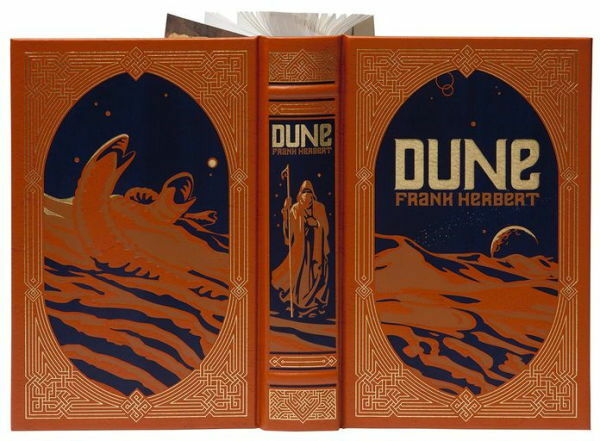 I won the Dune book on Ebay and received it today. Not as fancy as the B&N version, but still nice (with dustcover!). Currently into Second Foundation; wanting to finish up this trilogy. So far it's a bit more engaging than the first two books. This is his first published novel. He has a D&D-like Vampire campaign that was published a few years ago and has been a game designer for 20 years (Wizard 101, Far Cry, Meet the Robinsons, Disney Infinity, Circus Maximus, Legends of Wrestling II, etc.). He and I went to undergrad together and kept in touch. Great guy... and I’m only 30 pages into it, but so far so good. You should be able to get it anywhere. 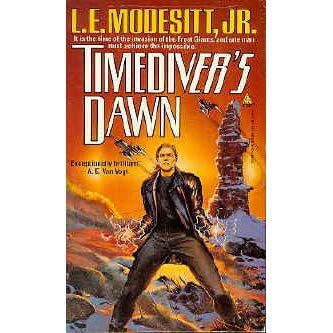 I’m also rereading Timediver’s Dawn by L.E.Modesitt Jr. I read it back in college. 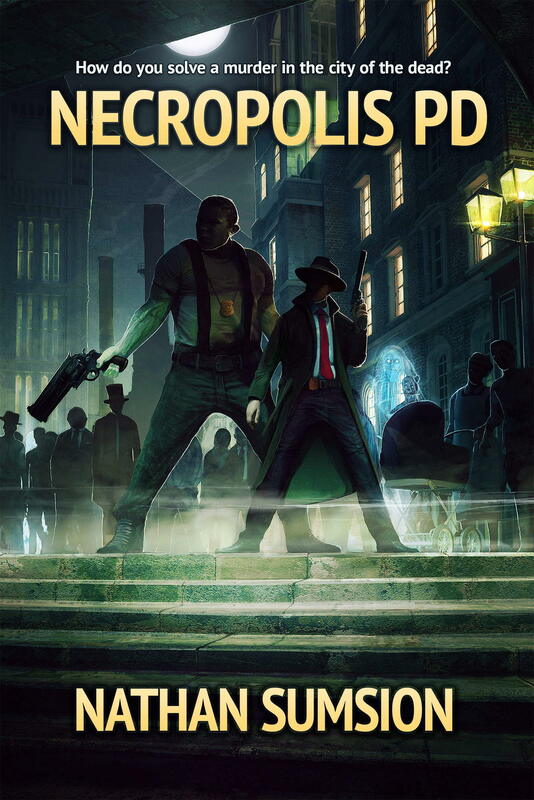 After rereading it, I’m going to read Timegods... which takes place before this one.